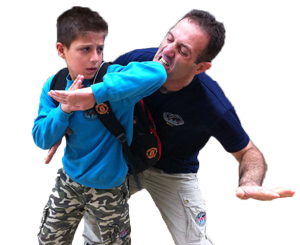 At Nashville Krav Maga, we know it's never too early to develop well-rounded character skills in your child. That's why our Kids Martial Arts program goes above and beyond to help students develop confidence and learn the benefits of an active, healthy lifestyle. Our Kid's program includes classes for Ages 5-7 and Ages 8-12. We focus primarily on the discipline of Krav Maga, offering students of all experience levels the chance to have fun and learn something new every single day. 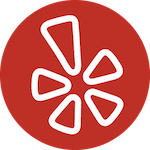 Fill out the short form on your screen to get started or to learn more about everything we have to offer in Nashville. Look, it's no secret that students these days face an increasing threat of bullies and intimidation. At Nashville Krav Maga, we never condone physical confrontation as the answer. But we do work hard to empower and educate our students about the importance of confidence and core self-defense skills. 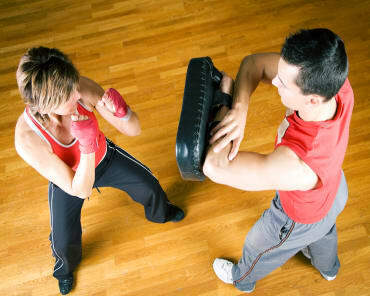 Krav Maga is an effective self-defense strategy for any situation. It is built on the idea that you can effectively protect yourself - no matter how big or strong you are. Our Kids Martial Arts program is building students all across Nashville up with hands-on instruction and dedicated support. We help every child feel welcomed on day one. But That's Not All. 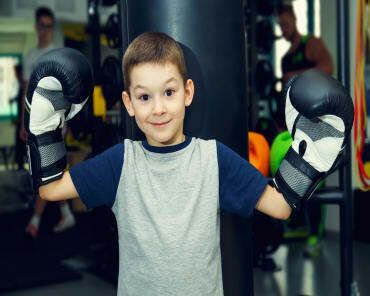 Our Kids Martial Arts Classes Put Your Child On The Path To Success! The physical tools we build at Nashville Krav Maga are great. They keep students motivated and foster an atmosphere of competition. But at the end of the day, we're committed to building well-rounded young students who are prepared for anything life throws their way. We surround the students in our Kids Martial Arts program with a great group of role models. We help students face down challenges and persevere through any setback. We help them enjoy the feeling of success. We do everything we can to help them thrive. We take pride in building character in all of our students. Learn more about our Powerful character development program HERE! Take The First Step Today! 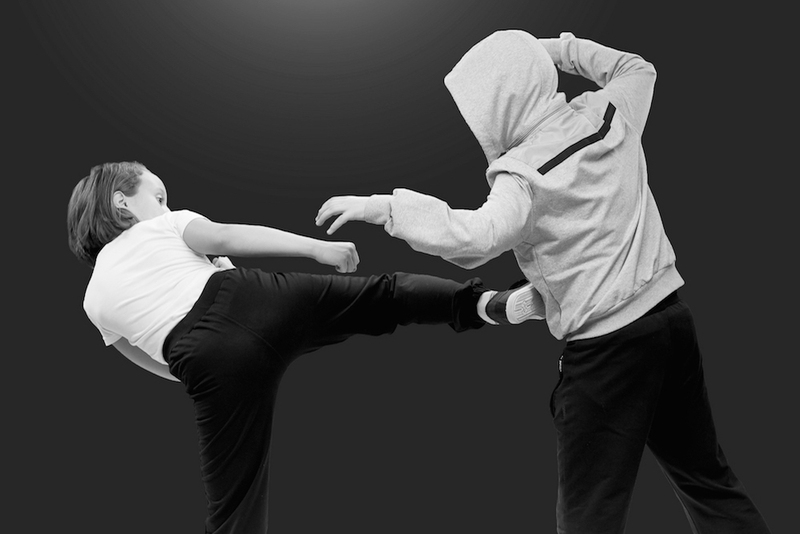 Learn More About The Best Kids Martial Arts Classes In Nashville! If you're looking for a great way to keep your child active and help them develop well-rounded skills for all aspects of life, come see us today at Nashville Krav Maga. We're helping students of all ages and experience levels thrive and your child could be next. 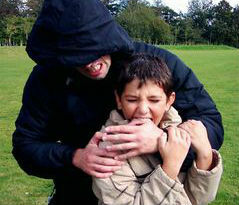 Just fill out the short form on your screen to get started with our Kids Martial Arts training.